Social lending will in my opinion be receiving more and more exposure, I think the domains represent a good fit for the dot social extension. My asking price for Loans.Social will be $2,880, whereas I will be asking $1,880 each for Lending.Social and Borrowing.Social. 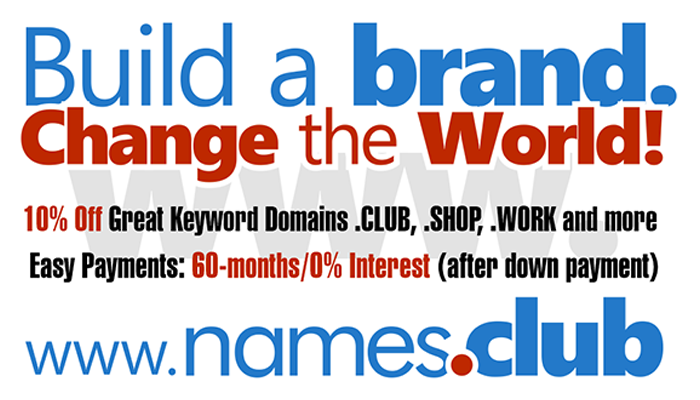 http://domainingtips.com/new-gtld-case-study-update-3-dot-social.htmlDid you register your .SOCIAL at GoDaddy.com?